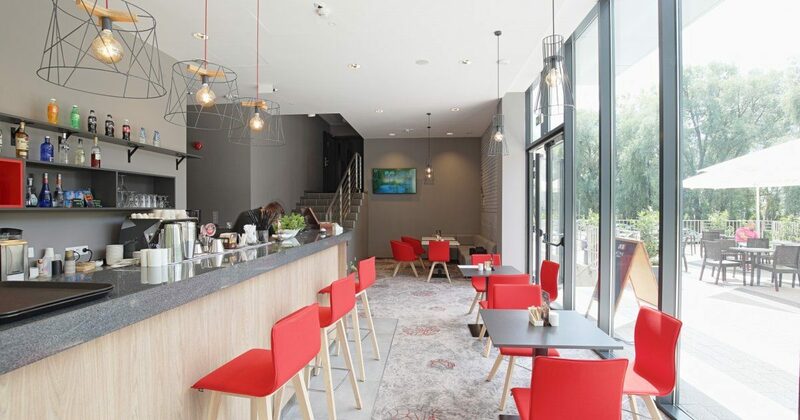 The 3-star hotel offers comfortable rooms, a restaurant serving traditional Polish dishes and innovative chef's creations, as well as a bar offering local beers. The hotel also has 4 modular meeting rooms. Active Hotel*** offers 69 comfortable rooms, including rooms with balconies and family rooms. The rooms modernity work in harmony with the whole hotel, and the interior colors provide a feeling of relaxation and warmth. Comfortable mattresses, air conditioning, 40-inch LCD TV, wireless Internet, telephone, tea and coffee making set and bathrooms with showers all ensure a comfortable stay. Beautiful green surroundings, rich offer of additional recreational attractions and excellent cuisine are conducive to the organization of integration meetings and outdoor evening events around the campfire or grill. a large free parking lot.